It’s no secret that Who What Wear editors love a great pair of leggings. Whether they’re surprisingly stretchy and pair perfectly with a vintage tee for that just “hopped off the plane at LAX” look, super supportive for a cardio kickboxing class, or chic yet simple enough for a day of running errands, it’s safe to say leggings are a key item in our wardrobes. That’s why, when it comes to finding the best, longest-lasting, most versatile leggings out there, we went straight to the pros: the fitness pros, of course. 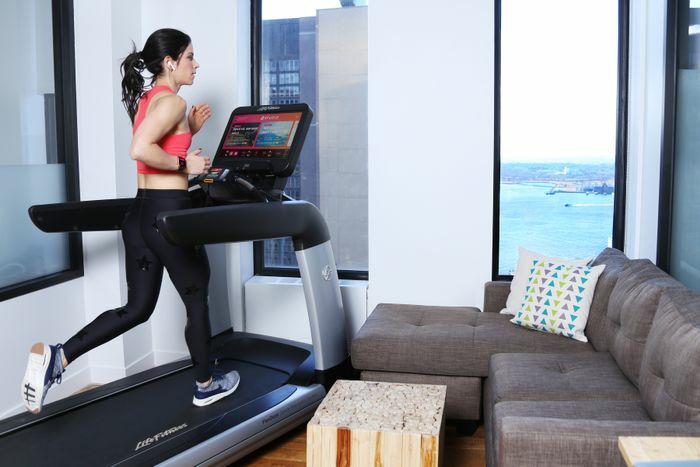 Below, learn a few tips and tricks from some of our favorite trainers from Barry's Bootcamp, SoulCycle, Peloton, and Studio who put their gear to the test, both in the gym, on the run, and yes, even inside the washing machine. Lisa considers herself a "connoisseur of athleisure clothes," and classifies leggings as either being made strictly for workouts, or purely for fashion. Her favorite leggings for exercising are the Nike Epic Lux tights, which aren't super high or super low waisted, have moisture-wicking fabric, and compress in all the right places. 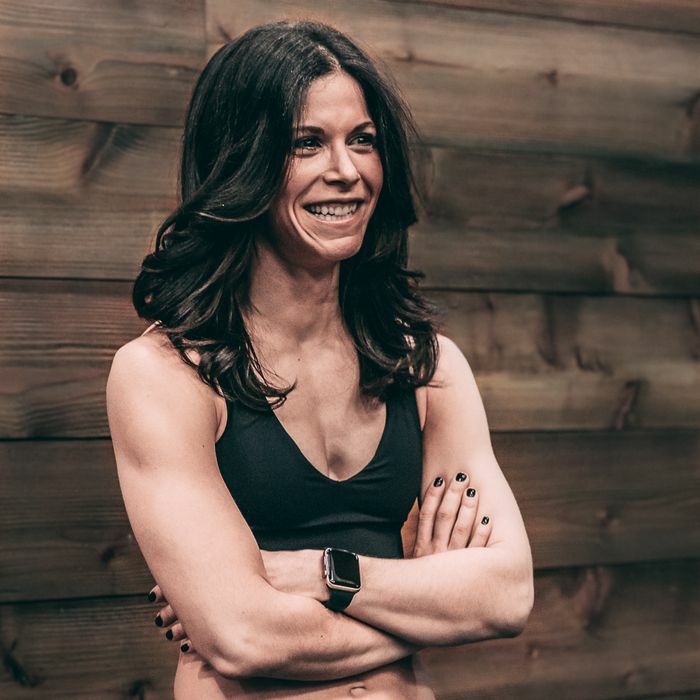 This style is perfect for Lisa, whose workouts range from high-intensity CrossFit to running, spinning, conditioning classes, and even Olympic lifting. Pro Care Tip: When dirty fitness clothes sit in sweat, the smell can be hard to remove, so don't let your laundry pile build up. Always use the delicate setting on cold and hang dry on a clothing rack. According to Sarah, "Lululemon makes the best leggings, hands down." She swears by the Wunder Under Tight, which "holds you in all the right places, gives your rear-end the best little lift, and wears extremely well" for a high-intensity class like Barry's. She favors the Align Pant for low-impact, low-intensity exercises like yoga or pilates. Pro Care Tip: These leggings need to be washed in cold water without fabric softener and always hung to dry. With proper care, you'll get years of use out of these. For Hannah, a Spinning instructor and dancer, waistline and fabric quality are key. She also appreciates a good stretch and the ability to bend in any direction and not question whether or not the fabric is see-through. Cute designs are a plus! Pro Care Tip: Hannah recommends washing all sportswear on cold with fragrance-free detergent, then hanging to dry. When leading the pack on the podium, Michelle feels best in the new Soul by SoulCycle leggings. "They provide the perfect amount of breathability while keeping everything in without pinching—and they look cute as a button!" She is also a fan of Ultracor leggings for the sleek look and fun designs. Pro Care Tip: After a workout, Michelle washes her outfit with HEX detergent. It removes any harsh odors but remains delicate on the fabric. Remember to air dry. Need more reasons to wear leggings every day?